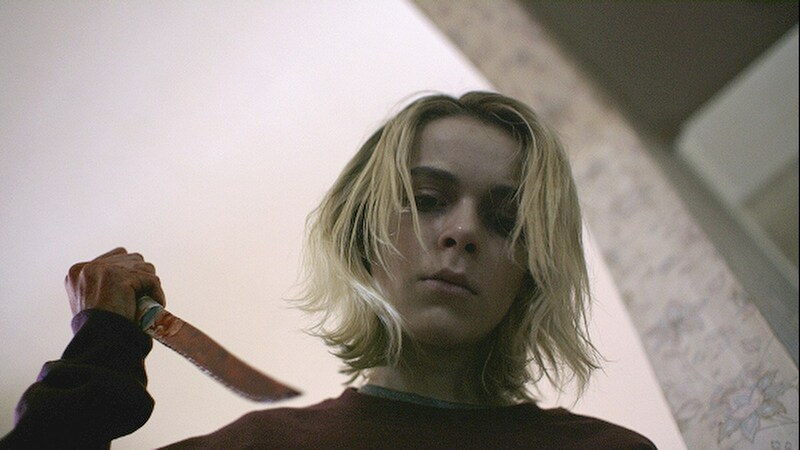 After delivering one of the best and truly haunting horror films of 2016, director Oz Perkins (Blackcoat's Daughter, I am the Pretty Thing That Lives in the House) will now focus on rewriting and directing A Head Full of Ghosts. First reported by Deadline, Perkins, the son of the late Anthony Perkins, will helm the adaptation of Paul Tremblay's novel for Focus Features. The original draft of the script was written by Ben Collins and Luke Piotrowsky. It will be produced by Susan Downey and Robert Downey Jr. from Team Downey, and Daniel Dubiecki, Lara Alameddine, and David Gambino from The Allegiance Theater. The synopsis is below.